'Baxter & Woodman, Inc. is pleased to announce the appointment of Mr. Scott Ahles, PE to the position of Wisconsin Transportation Department Manager. Mr. Ahles joined Baxter & Woodman in 2015, and has played a key role in the business development efforts throughout the greater Milwaukee area. Mr. Ahles is a licensed Professional Engineer. He earned his B.S. in Civil Engineering from Marquette University. Mr. Ahles has over 25 years of experience with transportation project design, management, and client service. 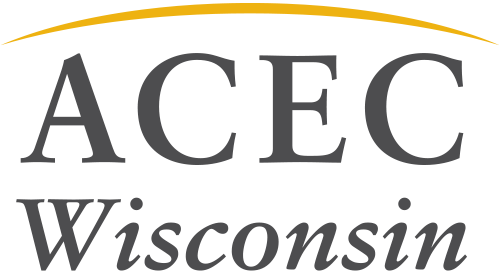 As a former employee of the Wisconsin Department of Transportation, he assisted in the management of the Local Roads Program, and provided design guidance to State, County and Local agencies on road improvement projects. “Scott’s extensive transportation background and strong commitment to client service make him the ideal person to lead our Wisconsin Transportation Department,” said Louis D. Haussmann, PE, Baxter & Woodman Executive Vice President and Chief Operating Officer.